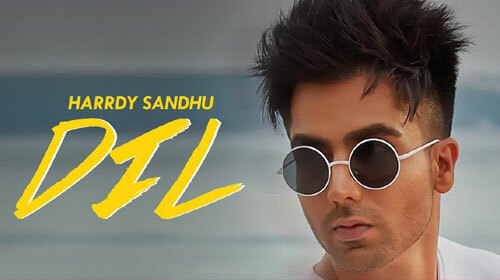 Dil Lyrics – Hardy Sandhu: This is brand new Punjabi song sung by Harrdy Sandhu and written by Jaani & Kumaar. Its music is given by Arjunaa Harjai video is directed by Jaideep Yadav. Song is featured with Harrdy Sandhu, Poppy Jabbal, Rameet Sandhu & BN Sharma. If you find any mistake in lyrics of DIL LYRICS – Hardy Sandhu | Punjabi Song song please let us know in comments.